Most people may focus more on calories from food, but calories from what you drink can really add up as well. Sugar-sweetened beverages are the major sources of added sugar in the American diet. Sugar-sweetened beverages include any beverage that contains added caloric sweeteners such as sodas, energy or sports drinks, sweetened juices, juice nectars, flavored waters, fruit punches, and sweetened iced teas. Frequent consumption of these sugary drinks can lead to weight gain and obesity, type 2 diabetes, heart disease, kidney disease, non-alcoholic liver disease, tooth decay, and cavities. Limiting intake of sugar-sweetened beverages can help you and your family maintain body weight and promote a healthier diet. To make better beverage choices, refer to the suggestions below! Choose water, diet, or low-caloric beverages instead of sugar-sweetened beverages. Don't "stock the fridge" with sugar-sweetened beverages. Instead, keep a jug or bottles of cold water in the fridge. Make water more exciting by adding slices of lemon, lime, cucumber, or watermelon, or drink sparkling water. This can help you drink more water than you usually do by improving the taste. Add a splash of 100% fruit juice to plain sparkling water for a refreshing, low-calorie drink. 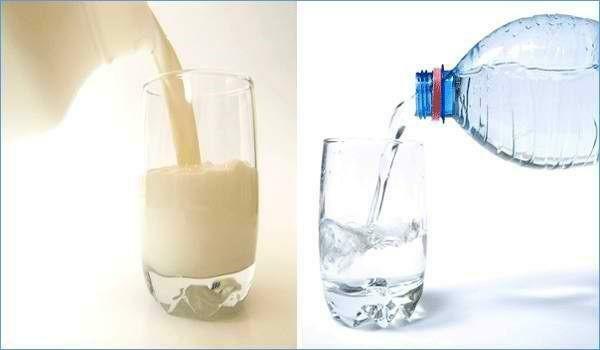 With plain drinking water, there are zero calories and a variety of benefits that come with it. Experts say, appropriate amounts of plain water consumed daily can help your body stay hydrated, reduce caloric intake if substituted with caloric drinks, keep your temperature normal, lubricate and cushion joints, protect your spinal cord and other sensitive tissues, and get rid of body wastes. It is also a great way to stay refreshed! Looking for a tasty, alternative beverage in addition to consuming water? 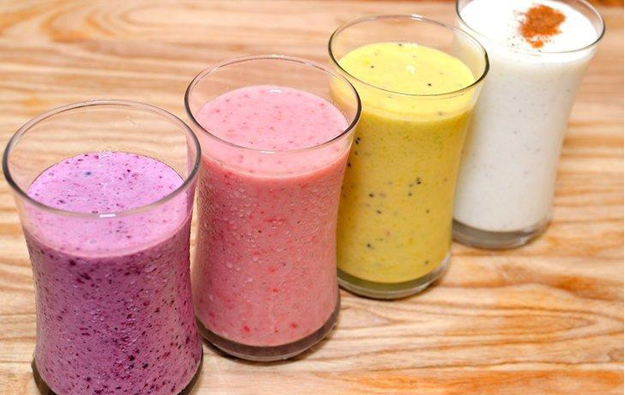 Check out the simple, homemade recipes below for ways you and your child can enjoy a healthy and delicious drink! Place frozen ingredients into a blender, close top, then puree. Pour into chilled glasses or cups. Boil the water in any way that you want. In a large container, place the sliced lemons and add in the honey. Next, pour in the boiling water and allow the mixture to steep for 10 minutes. Pour the hot lemonade into a larger container and refrigerate overnight. Enjoy your natural healthy lemonade! It is also great served hot, and is great for preventing and healing colds. Centers for Disease Control and Prevention. Rethink Your Drink. 2015. Accessed March 25, 2019. Centers for Disease Control and Prevention. Water and Nutrition. 2016. Accessed March 25, 2019.